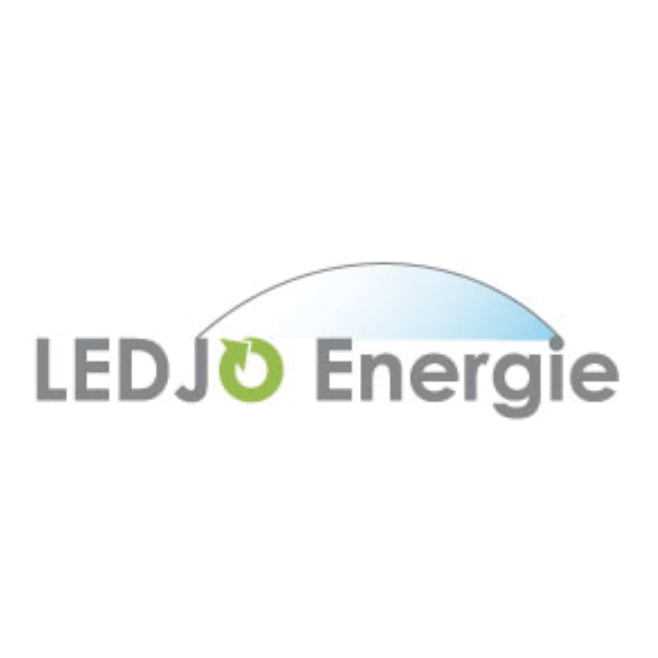 Founded in 2007, LEDJO Energie is a renewable energy consultancy providing engineering and technical advisory services for anaerobic digestion projects. LEDJO Energie will guide you on all kinds of projects: no matter the size (agricultural projects or community projects), the type of waste and co-products considered, or the method used to recover the energy (through biogas in boilers, cogeneration, injection in the natural gas grid, biomethane vehicle fuel, etc. ).